4K is the next big thing. Two years ago, 4K screens cost a small fortune, so it's understandable why Sony didn't include 4K gaming support in the Playstation 4. Since then, 4K prices have dropped dramatically. A few years ago, 4K screens cost as much as $25,000, but today you can find models from major brands for under $1000, not much more than 1080 HDTV models. 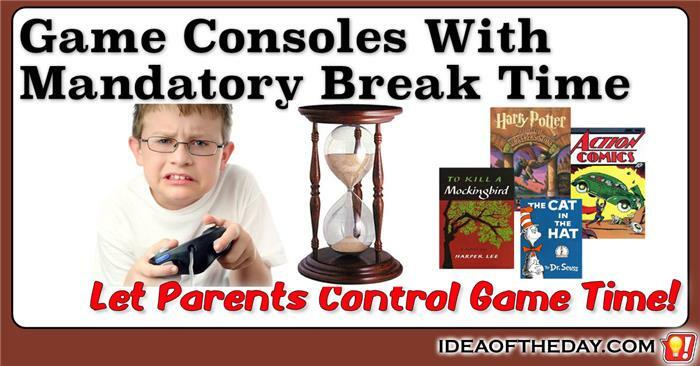 The only problem is, once you take it out of the box, chances are you won't have anything to show it off. Since none of the major TV networks are available in 4K UHD, consumers with 4K screens have very few options, including a bunch of obscure 4K streaming devices. 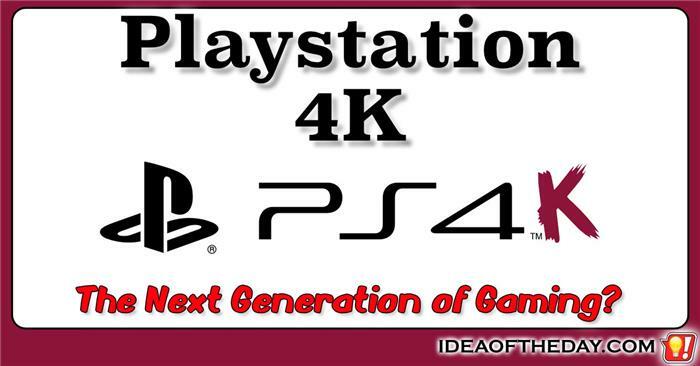 What the industry needs is mainstream device that can play 4K content and games.